Located on the seafront opposite the Brighton Pier and at the end of East Street we are conveniently located in the centre of Brighton. 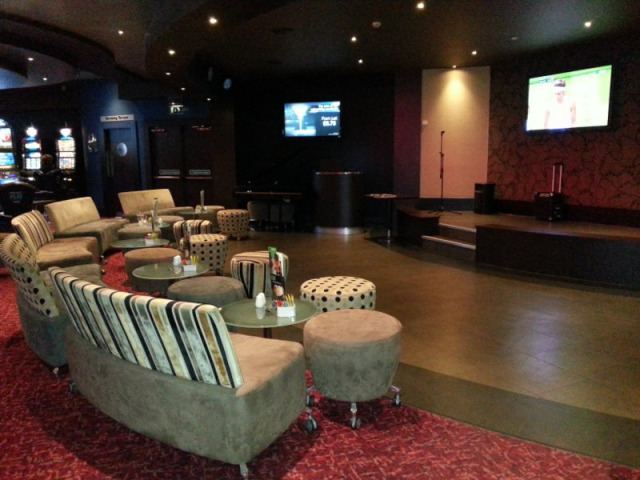 We offer a range of facilities including 24 hour gaming, restaurant, late bar, cardroom, private hire function room & live entertainment stage area all with free entry and parking. 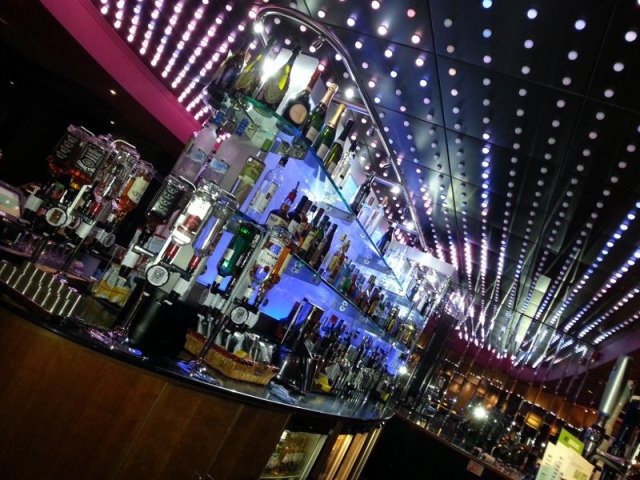 We have several distinct areas, all of which are available for private hire or bookings. 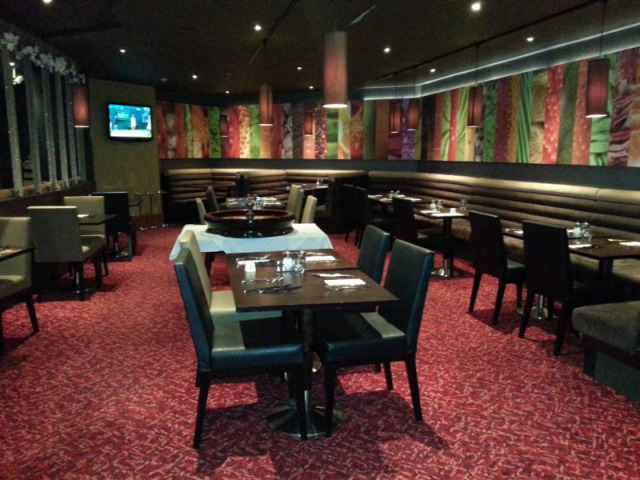 Our restaurant is open from 6pm-Midnight and seats 42 comfortably or we can cater for up to 150 with a buffet option. 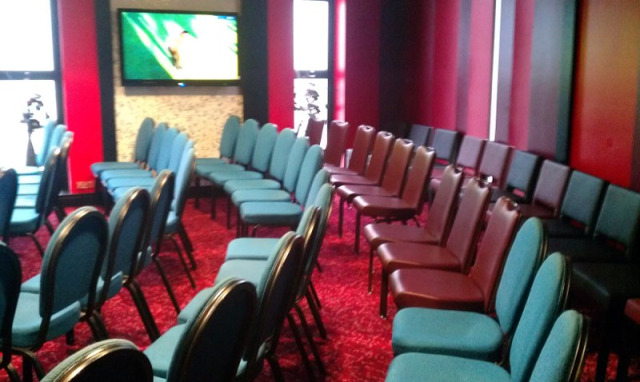 We also feature a poker lounge with large screen TV’s and free wi-fi which can be used for meetings, conferences or team building events and is next to the gaming floor so has the benefit of the unique atmosphere of a casino. The Seaview Room has one of the best views in Sussex overlooking the seafront and Brighton Pier, it is ideal for meetings, training and team building events as well as private functions or parties. This room is completely private but is connected to the gaming floor which can be utilised for ice-breakers or team building exercises. Multiple food and beverage options are available from tea and coffee to full casino experience packages featuring 3 course meal, gaming chips and tuition. Contact Grosvenor Casino Brighton directly or use our simple contact form.